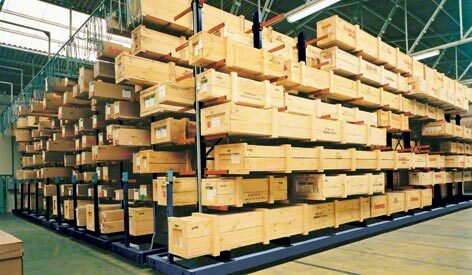 Designed to store long or variable length items such as metal beams, pipes, moulding, wooden boards, metal and plastic sheeting, etc. It is specially designed to store long items or items of varying length. 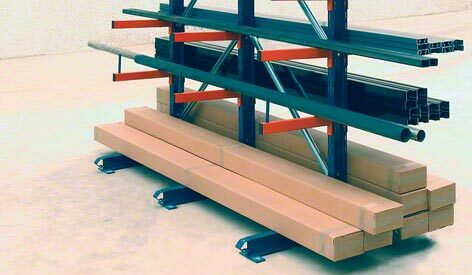 Cantilever racking is specially designed to store long items or items of varying length. It is specifically designed to store long loads such as beams, profiles, pipes and timber. In order to increase the capacity of the space available, the Cantilever system may be placed on mobile bases.